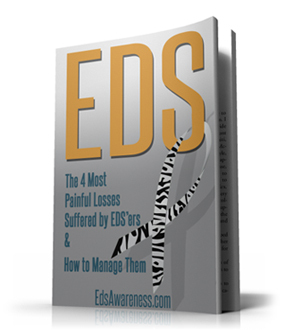 Philip Howard was the 88th person in Britain to be diagnosed with Ehlers-Danlos syndrome (EDS). He has written a book about his fight to overcome adversity. Philip Howard’s new book “An Accident Waiting To Happen” tells of living with a rare condition that leaves him prone to falling over and breaking bones. Ben Blosse reports. HE HAS lost count of the number of times he has been to hospital with broken bones, dislocated joints and other injuries. Now, an East Riding author has written about his battle with an extremely rare condition that causes him to fall over and suffer broken skin and bones. Philip Howard was just the 88th person in Britain to be diagnosed with Ehlers-Danlos syndrome (EDS). The illness is so rare, Mr Howard, of Sunk Island, was misdiagnosed for the first 19 years of his life and labelled “clumsy” by people who did not understand EDS. Mr Howard, 64, said: “I have not buckled in my life. 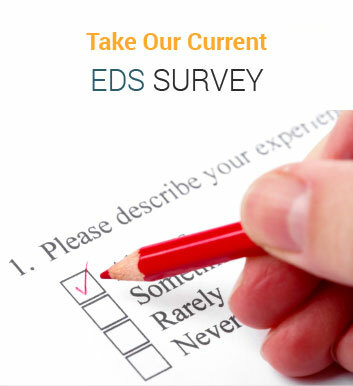 “Having EDS has not been easy but I am finding a way to come to terms with it and what I have. “I have had more than 200 stitches, a broken femur, dislocated joints, broken shin bones and more. I can’t recount the number of times I have been to hospital. The book, An Accident Waiting To Happen, is Mr Howard’s second published work. One of the aims behind it is to raise awareness of the little-known condition. “People have called me clumsy, an accident waiting to happen, and I want to show them I am not – I have a serious condition,” he said. “It was not until I was 19 years old that I was even diagnosed with it, as they did not know what it was back then. “When I was a kid, I played football and rugby, but I spent more time in hospital than on the football field. After leaving school, Mr Howard became head of sociology and special needs at Wilberforce College, Hull. “I saw all these people with problems and I was amazed at how brave they were and how they overcame their adversity and difficulties,” he said. 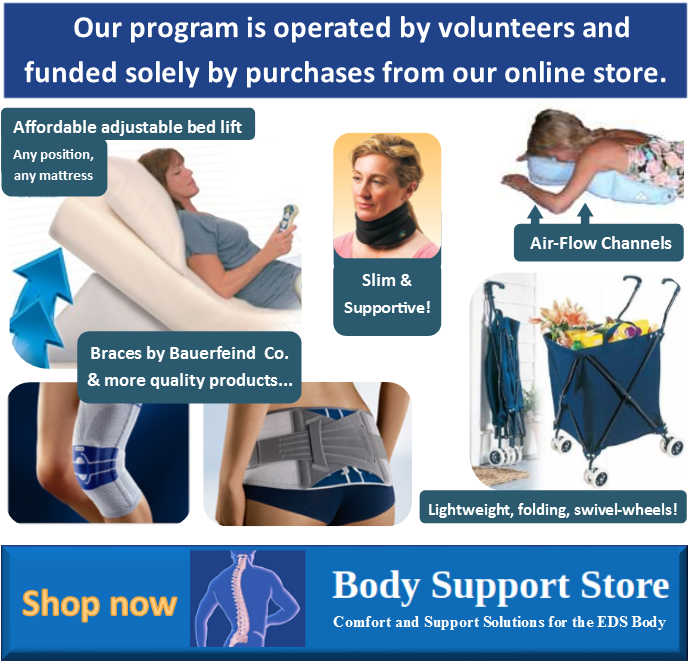 EDS makes joints hyper-elastic, and means people with the condition are more prone to falling over, hyper-extending their joints and ultimately breaking their bones. Mr Howard, who has three children and 15 grandchildren, says the condition is still commonly misdiagnosed by doctors. “The problem is doctors not knowing what to do,” he said. “Nearly every time, doctors still do not know much about it and I have to explain what the condition is to them. “I do not go on holidays abroad much any more because it is hard trying to explain it across the language barrier. See Philip Howard’s new book An Accident Waiting To Happen .